Join Grover Pro Endorser P rofessor Scott Herring and the University of South Carolina at the 2016 Percussion All-State Tune Up Day! Students will participate in an afternoon of free instruction and guidance which will be focused on the South Carolina All-State audition material. This is the second consecutive year that this FREE terrific event is being held. If you live within a drive of USC, don’t miss it! Starting December 12 Scott will commence his high school clinic tour. This year’s tour will take him to seven high schools where he will present percussion clinics and work with students. 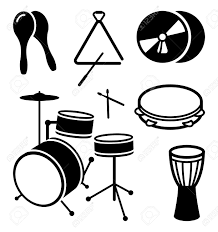 CLICK HERE for more information on the percussion program at University of South Carolina.